The Medical Records Department (Health Information Management (HIM)) at St. Mark's Medical Center is dedicated to safely maintaining your medical records and keeping your health information private and secure. Requestors may be charged a fee to cover the expense for providing copies of medical records. 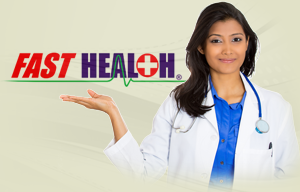 To obtain a copy of your medical record, an authorization to release medical information must be completed by the patient or the patient's legal guardian. In addition, proper identification must be presented at the time of request. Submit your authorization form to the Medical Records Department by one of the methods listed below. 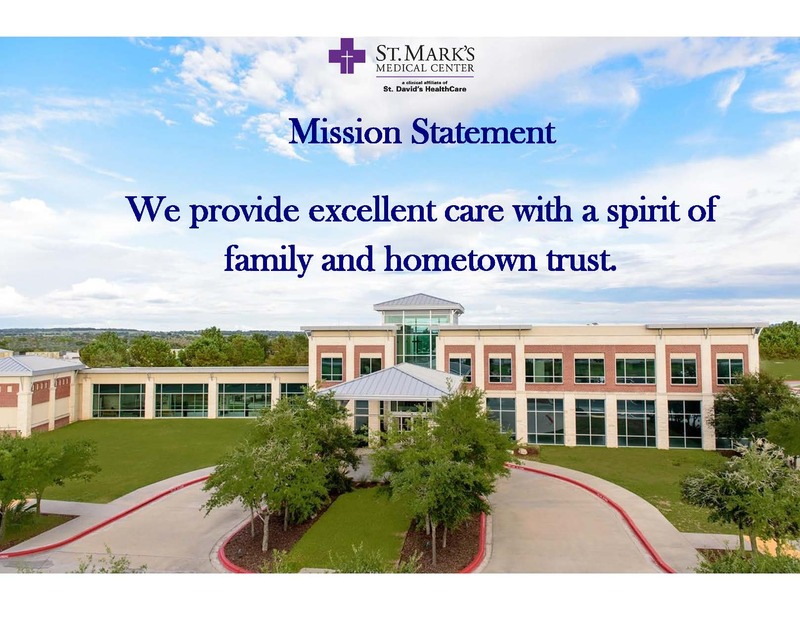 Onsite: During Medical Records business hours, bring your completed authorization form and proper identification to St. Mark's Guest Relations desk at the front entrance of the hospital. Inform our volunteers or staff that you are here to request copies of your medical record and they will direct you further. 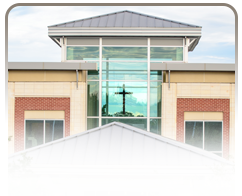 It is our desire that you be fully satisfied with the service you receive at St. Mark's and the people who deliver it. If you have a concern, we want to resolve it as soon as possible. If you have voiced a concern and feel it has not been addressed or resolved, please contact the Director of Health Information Management, Kara Martin, RHIA & Privacy Officer: (979) 242-2141 or extension 2141 from the phone in your room.